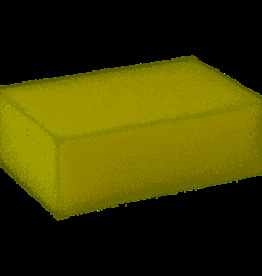 MOSS Saddle Soaps are made of the highest quality natural ingredients. 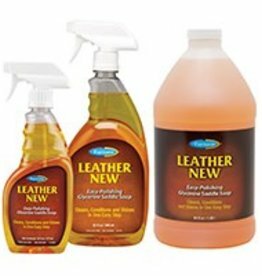 These goats milk glycerin soaps condition, clean and nourish your leather and are lightly scented to make caring for your leather a more enjoyable experience. 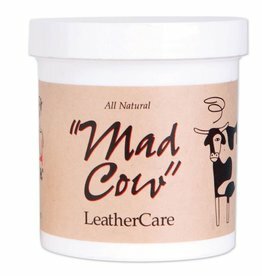 Mad Cow Leather Care is a special all natural blend of glycerin soap and conditioners. Smells good, too! 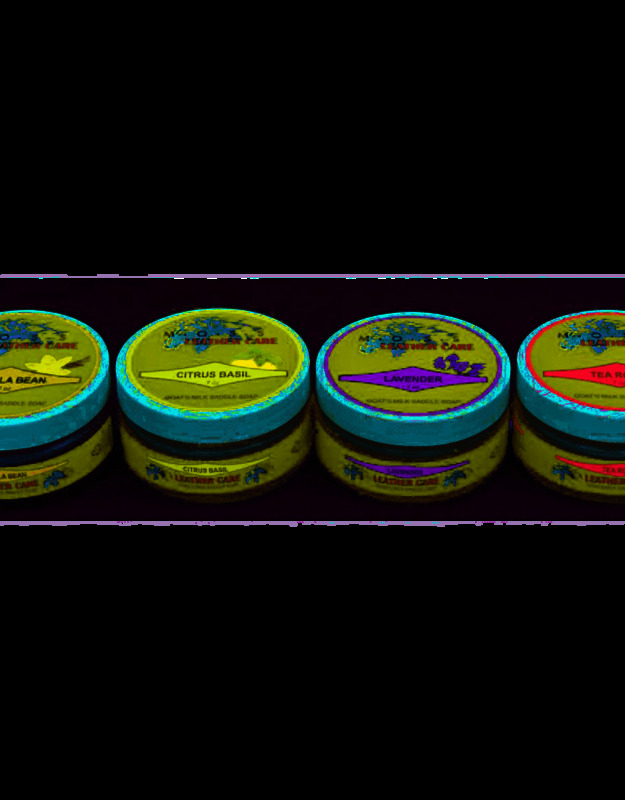 Formulated for everyday use.